The permanent tribute to the UAE’s Founding Father, Sheikh Zayed, has been named, “The Founder’s Memorial” by Sheikh Mohammed bin Zayed, Crown Prince of Abu Dhabi and Deputy Supreme Commander of the UAE Armed Forces. This marks the 100-year anniversary of Sheikh Zayed’s birth, the memorial will house rarely-seen footage, personal stories and artefacts related to the Founding Father. Located at the intersection of first and second street along Abu Dhabi’s Corniche and spanning 3.3 hectares, The Founder’s Memorial the landscaped area features indigenous plants and shrubbery from the UAE and the Arabian Peninsula, in keeping with Shaikh Zayed’s commitment to nurturing local flora and fauna. 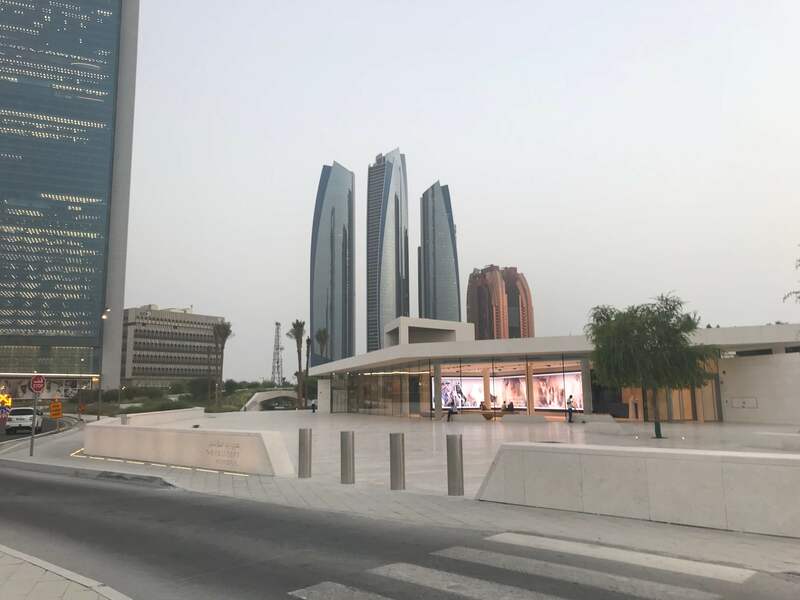 The space also features an elevated walkway with stunning views of the memorial’s central artwork, and beyond to the Abu Dhabi skyline. All protected by Frontier Pitts HVM Terra Static Jupiter Bollards which have been successfully impact tested stopping 7.5t at 50mph.